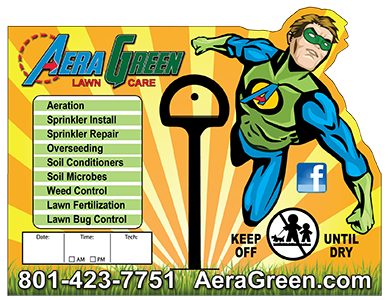 Specials/Contact us | Aera Green, Inc. Enjoying a landscaped yard can be both fun and frustrating. One of the most frustrating things that my clients tell me is that they don't know how to do certain things withing their yard. I'm going to help you with that.